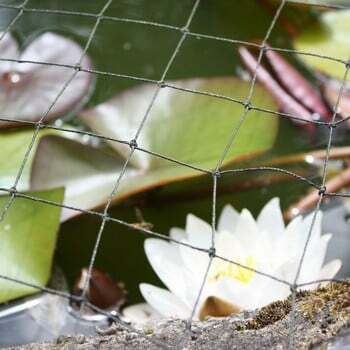 Our pond netting includes quality mesh pond nets to prevent all but the smallest leaves from falling into your fish pond or water feature; heavy duty examples to prevent hungry herons from depleting your valuable fish stocks and frog friendly sized meshes to allow pond wildlife to pass through. 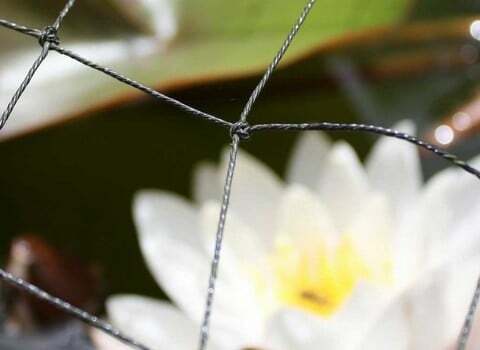 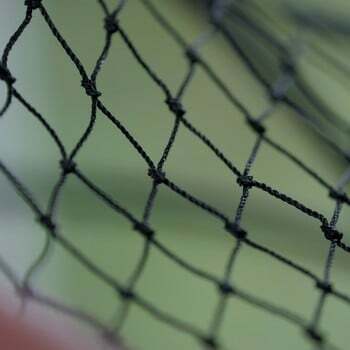 As ponds come in many shapes and sizes, we supply pond protection netting by the square metre - giving you complete freedom of size when placing your order, as you dictate both the length and width of the piece you need. 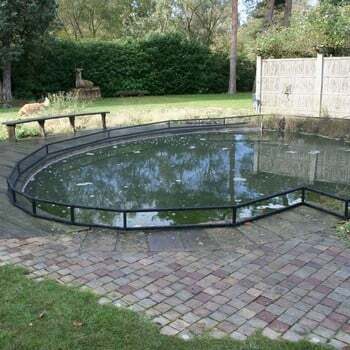 We like to think our pond protection netting goes some way to protecting and preserving the delicate eco-system of a garden pond so get your pond covered today!